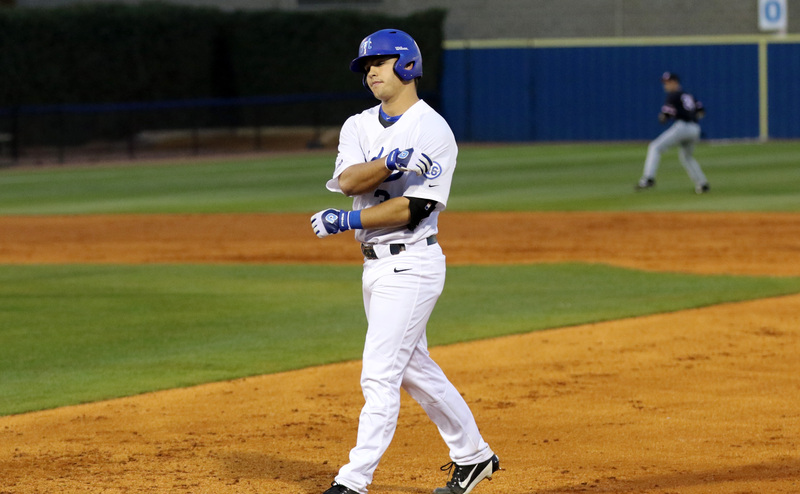 MTSU senior centerfielder Brad Jarreau has been a staple in the lineup for the past three seasons. 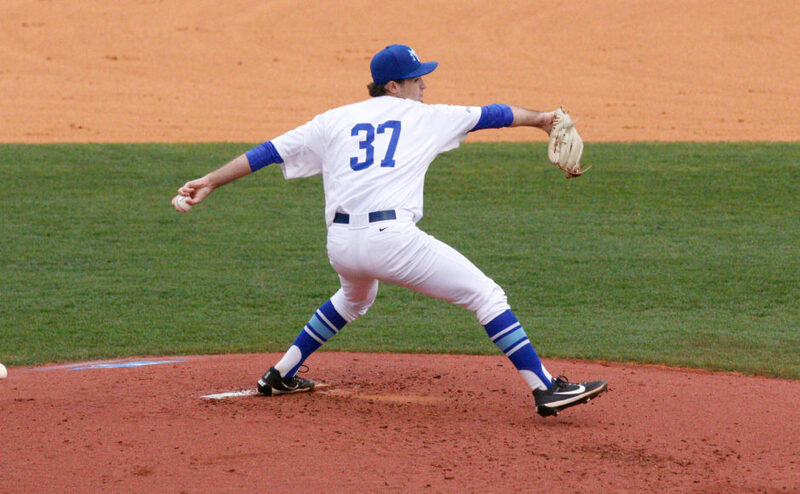 Since Jarreau’s arrival on campus, he’s been a huge contributor to this Blue Raider program. As a freshman, Jarreau appeared in 18 games and started in 12, hitting .286 with nine RBI in only 42 plate appearances. A year later, Jarreau was named second team all-conference and started in all 59 games. He posted a .338 average with one home run and 38 RBI’s. Jarreau posted a .400 average with runners in scoring position, and was able to do well crossing home plate with 45 runs scored throughout the campaign. The following season, his junior year, fans saw him improve in home runs (3), as well as a career best in RBI for a single game (5). His batting average was just two points south of a .300 average, hitting .298 and collecting 27 RBI with 27 runs scored on the year. Jerreau’s defensive game came full circle with only one error in 143 chances in centerfield. He had a career-high 141 put outs and an outfield assist to his credit. Coming into his final season in the blue and white uniform, Jarreau looked poised to have the best year of his career. However, during the opening series of the Raider’s season against Georgia Southern, the CF suffered a broken hand that would put him out for the next 19 games. MTSU’s record without Jarreau was 7-11, and not having him in the lineup every day forced the Raiders to make some changes. Sophomore Austin Dennis slid over from his regular spot in right field in Jarreau’s absence, while freshman Devin Conn platooned in right field and on the mound, giving both players valuable experience for the future. During the time in which Jarreau couldn’t play, he rehabbed and was still extremely involved with the Raider’s. Since Jarreau’s return from injury, he’s seemed to pick up right where he left off. 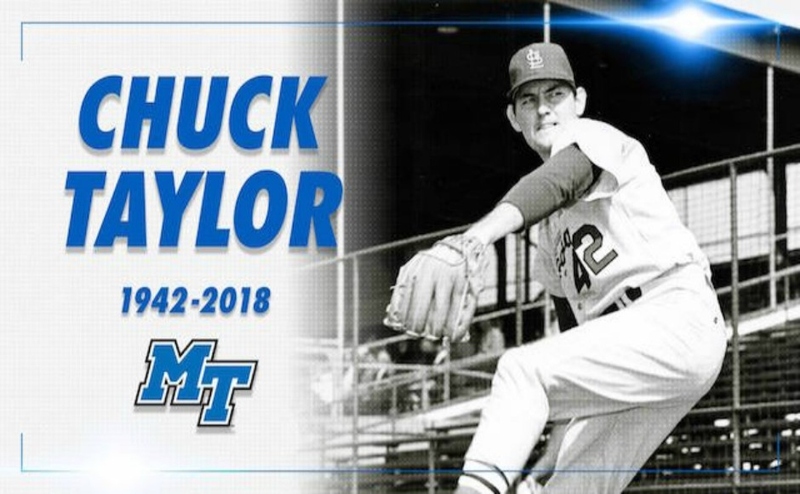 Since rejoining the lineup on March 24 against Western Kentucky, the team has gone 7-5, including a series win at Marshall and a shocking defeat over Tennessee in Knoxville. 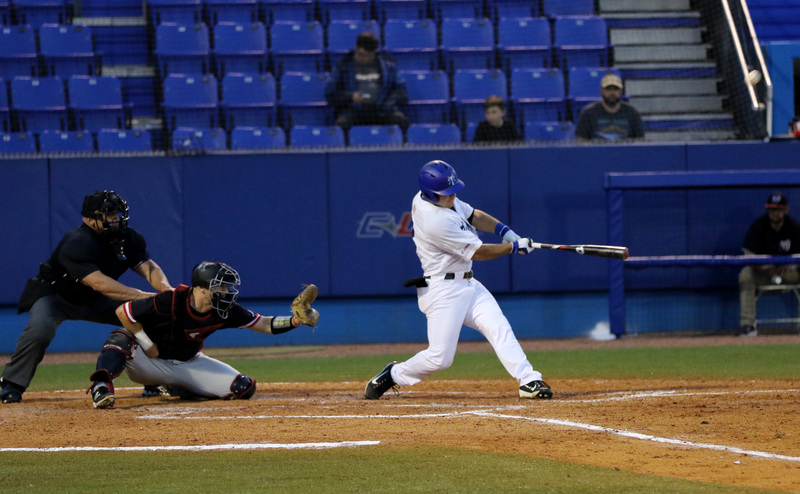 Jerreau’s biggest outing thus far, however, was against Austin Peay where he went 2-4 with two homers, his first multi-home run game of his illustrious career. Needless to say, Jarreau has been tearing it up at the plate. Brad’s average is sitting at .318 with 15 RBI and four home run’s in only 14 games played this season. 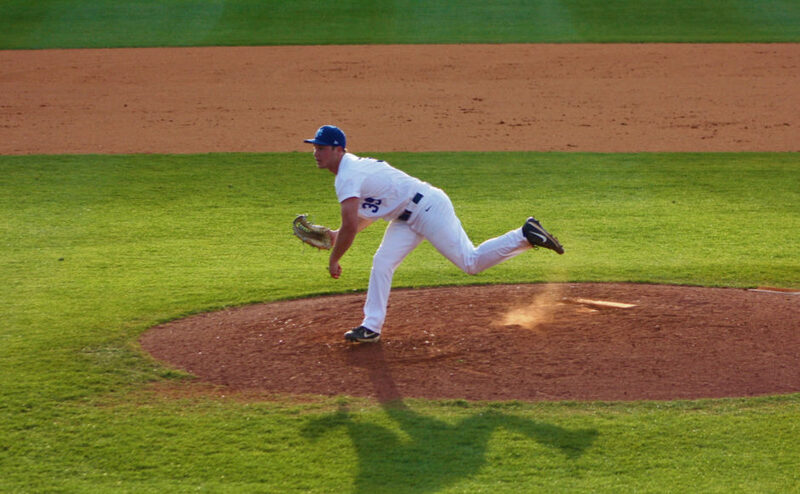 Jarreau’s last shot at a conference title and a possible College World Series birth has fallen upon him, and “Bad” Brad is doing everything he can to make the most of his final ride as a Raider.